A well established as Eckards Garden Centre in Befordview for many decades and Eckards has a rich history. Our journey with Eckards started in 1993. 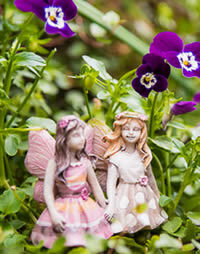 A Garden Pavilion since 1995, Eckards prides itself on its high level of service and quality plants. The nursery has maintained its traditional feel with modern influences and is constantly striving to improve. Locally owned and owner run Eckards, has won the coveted Best Garden Centre in Southern Gauteng 2018, which is our 6th win in this category. 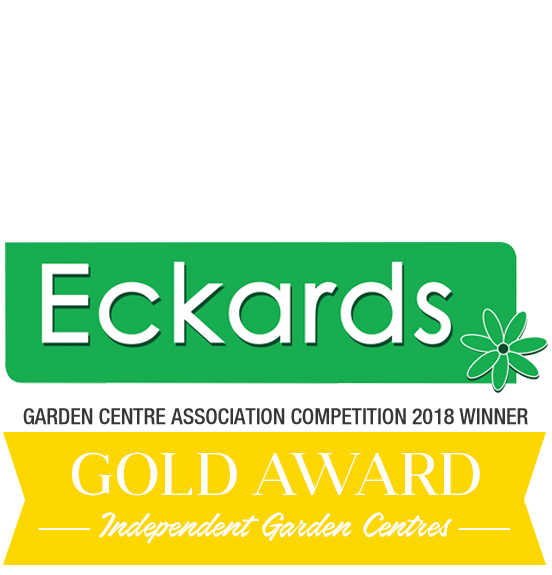 Having maintained a Gold Grading status for a number of years, Eckards consistently features on the GCA top twenty garden centres in SA list with the GCA awards that take place at the annual winter convention of the SA Nursery Association. As Members of Garden Pavilion, SA’s largest group of independent garden centres, Eckards also won Garden Pavilion of the Year 2018. This has been an added high for the team as it their sixth win of this very special award. Browse the forecourt for inspirational colour - Wow! Stroll through the centre court for great ideas. The food court has the best local selection of herbs, veggies and more! Get creative in the perennial court with loads of new introductions.